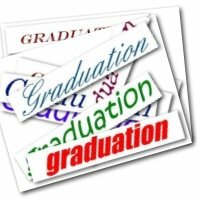 What type of graduation party are you having? 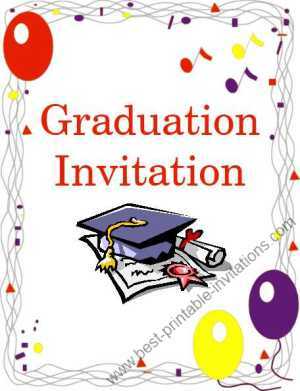 This free printable graduation invitation will strike the right note whether you are graduating from Nursing, Preschool, High School or College. 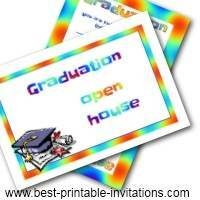 These printable graduation party invitations cards are available for immediate free download - no registration required. Once printed, these fun invites fold to make a card - the perfect way to invite your guests. This is quite a traditional type of graduation invite. I think it would work for almost any type of graduation party. Whatever your age or circumstances, graduating is a thing to be proud of. 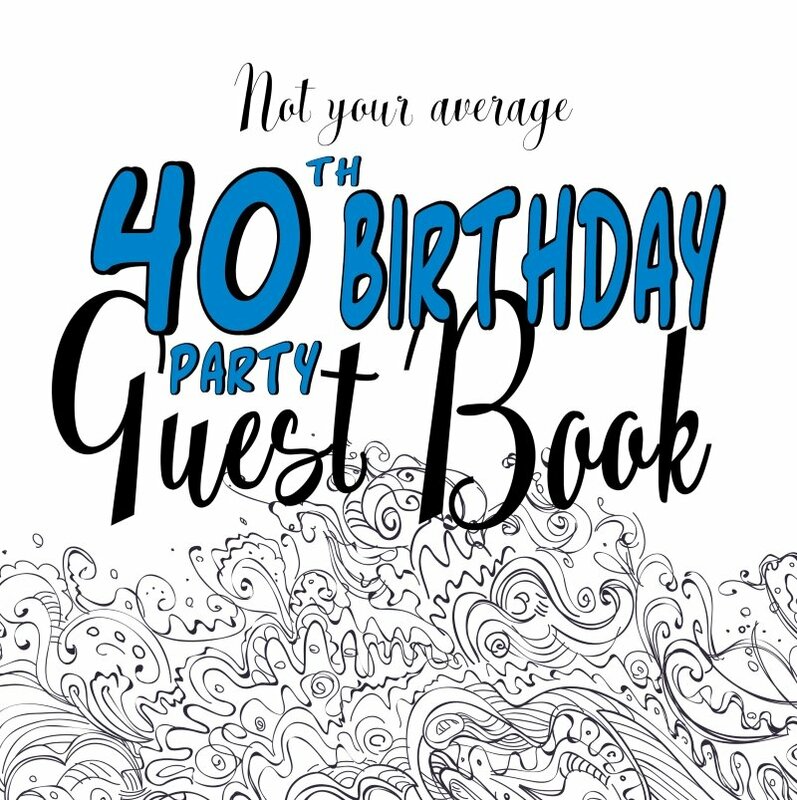 So why not use it for a great celebration party. A time to relax and feel proud of yourself. This is your time - so make sure you choose a party that suits you. Are you loud and sociable - host a loud send-off. Are you sporty? How about a bowling party or a baseball game with friends. 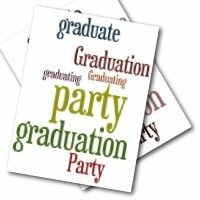 Why not do your own thing and make your graduation party as individual as you are? 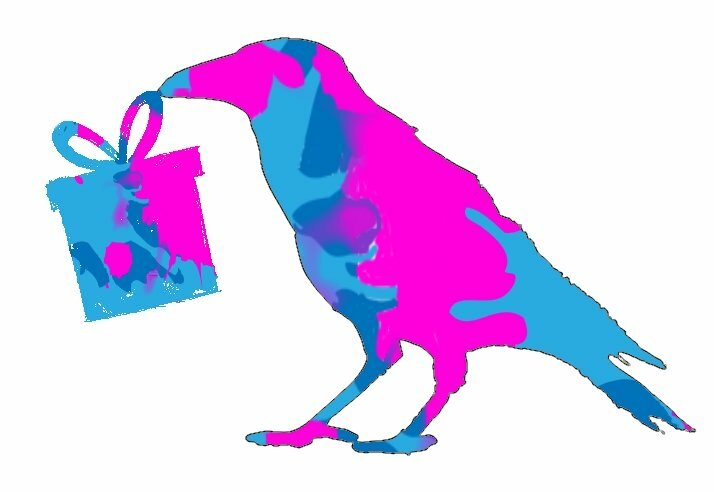 Be clear in the invites about what you expect of your guests. If the celebration is going to end at a certain time - then tell everyone what time that is. Do you need them to bring a bottle - or a dessert? Is it a formal occasion - or can they come in jeans? Everyone will feel much more comfortable about attending if they know what to expect in advance. Don't forget the other rules of sending an invitation. 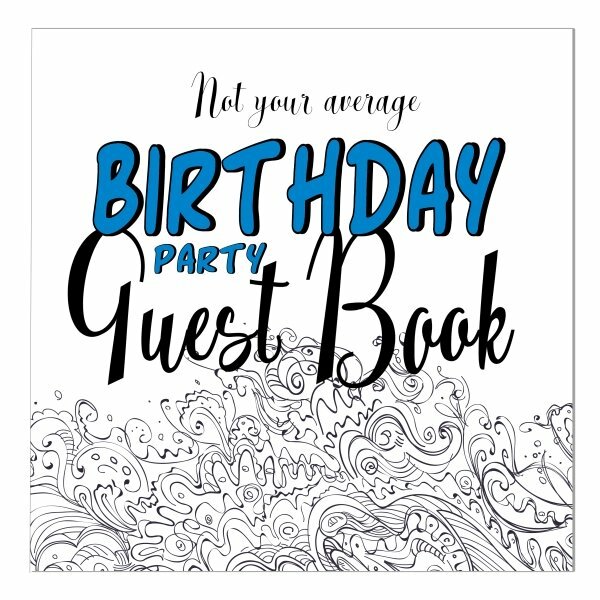 Give your guests plenty of notice beforehand so they can make arrangements. 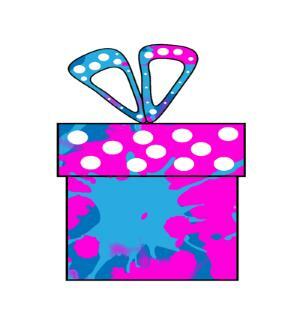 It is usual for invites to be sent out 3-4 weeks before the event. Include any maps or directions that might be needed. If you need to include lots of different age groups, then you may be better with an open house - and separate timings for different groups. Get the relatives out of the way first perhaps - and then invite your noisy friends for the evening. And most of all? Remember to enjoy yourself! Many congratulations on your graduation :) I hope you have a wonderful celebration!